The European Commission is hoping to drum up further resources for a joint military force tasking with combating jihadist groups in the Sahel at a funding conference in Brussels on Friday (23 February). The three-hour meeting, held on the eve of a European Council summit, will bring together prospective donors from the EU and the US, as well as the UN and African Union to fund a joint force of up to 5,000 soldiers composed of troops from Mali, Mauritania, Niger, Burkina Faso and Chad. 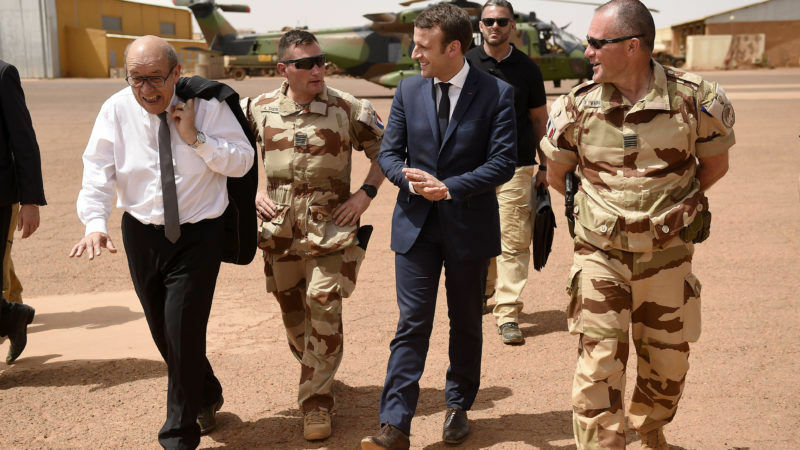 The so-called ‘G5’ force will work alongside France’s 4,000 troops deployed across the Sahel as part of Opération Barkhane, and the UN’s 12,000-strong MINUSMA peacekeeping operation in Mali. The idea for a Joint Force emerged in 2015 after the Malian government signed a peace agreement with coalitions of non-extremist armed groups. However, that agreement is yet to be made effective, while a plethora of militant Islamist groups have emerged on the scene, and have launched a series of deadly attacks on civilians that killed more than 400 people in 2017. France has been the leading diplomatic advocate for the force, with President Emmanuel Macron hosting his G5 counterparts together with Chancellor Angela Merkel of Germany and Prime Minister Paolo Gentiloni of Italy, as well as US, EU and UN representatives, at a summit in Paris in December in a bid to secure political support for the mission. An ‘operational roadmap’ of issues was agreed and signed on 15 January, at a meeting with G5 defence ministers and chiefs of staff, hosted by French Armed Forces Minister Florence Parly. 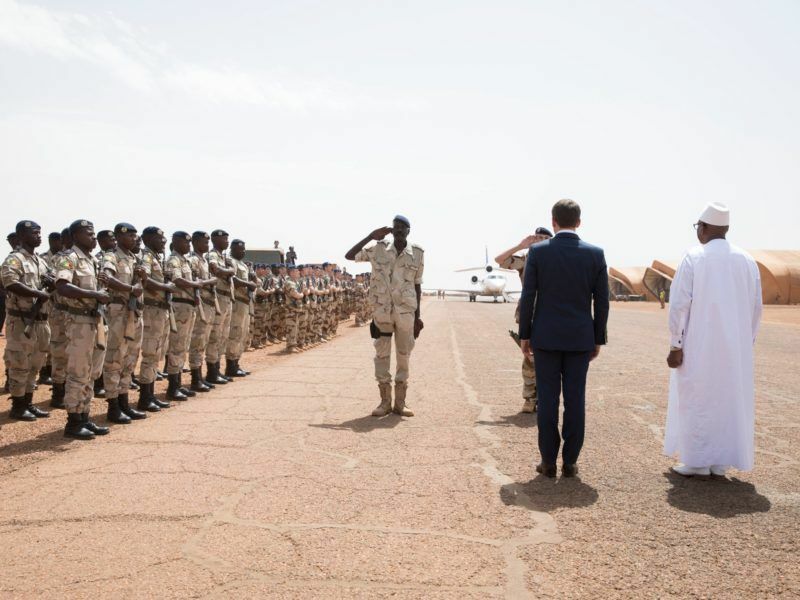 Parly has also indicated that the long-term aim of the G5 force will be to take over some responsibilities from Opération Barkhane. Earlier this month, Malian Defence Minister Tieman Hubert Coulibaly stated that the G5 force would “be operational by the end of March”. Donors have already pledged €294 million of the €423m required for the first year of operation, led by promises of $100m and €50m from Saudi Arabia and the EU respectively. However, the EU’s cash, provided via the African Peace Facility, cannot be used to pay for weapons. France, the Netherlands, Italy, the US and the United Arab Emirates have also pledged funds, while China is also believed to have promised money during a visit to Beijing by President Macron in January. However, they are all expected to beef up their commitments on Friday. The money is to be paid into a trust fund set up by the G5 governments.